provides fantastic comfort with its ergonomic memory foam design. 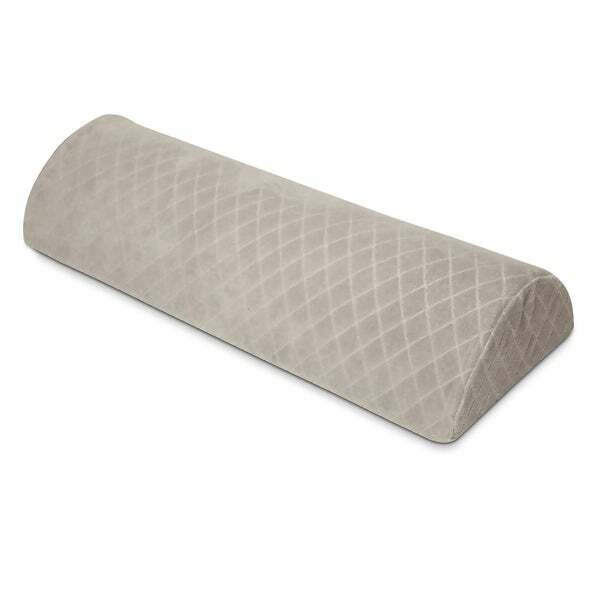 This lightweight; easy to transport pillow is easy to maintain with a removable velour cover that you can machine-wash and dry. Very comfortable and reasonable for the price. "My current neck pillow for my recliner is the same shape as this one I'm looking at except it is 4" X 8" X 20" . I want the same size and shape but only 2" thick."